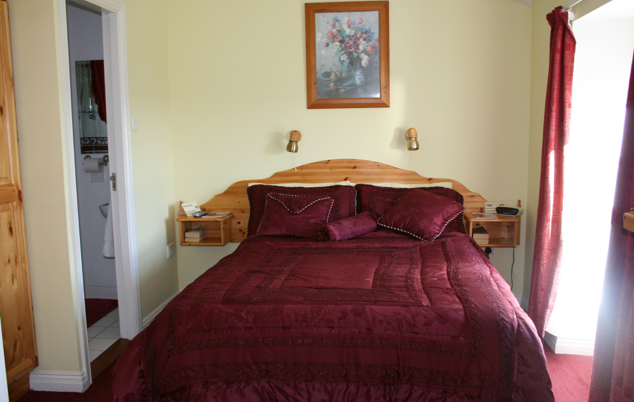 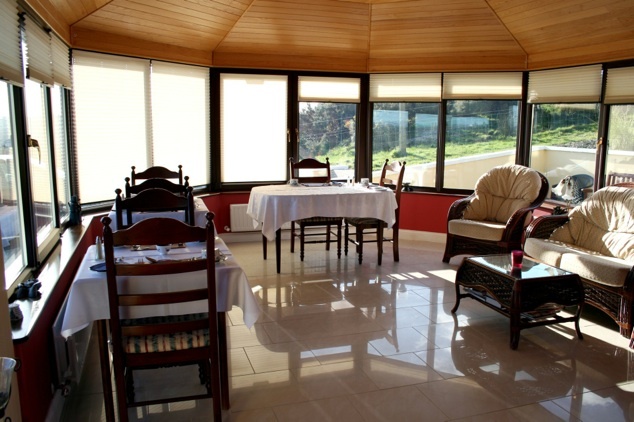 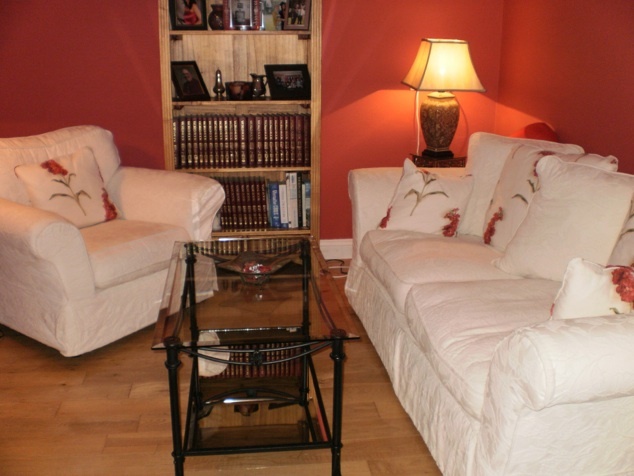 Sea View is a family-run bed and breakfast accommodation overlooking Schull harbour and islands. 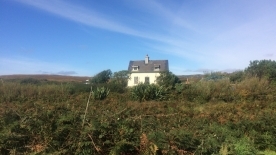 It offers peace and tranquility to its guests with a happy and homely atmosphere and is within convenient walking distance of the picturesque Schull village. 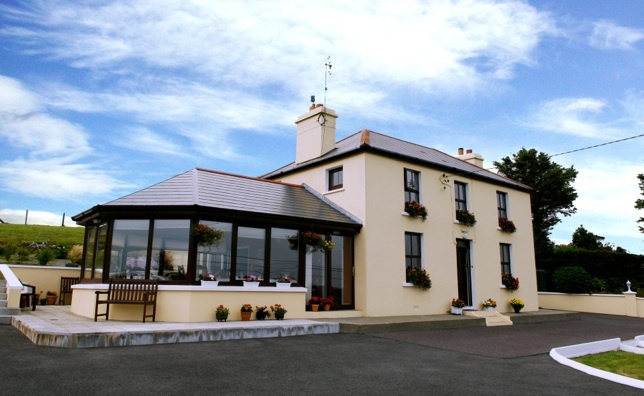 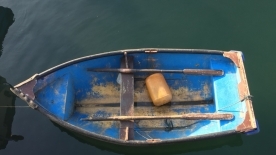 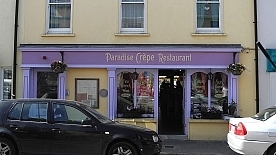 Address: Sea View, Cooradarrigan, Schull, West Cork, Ireland.